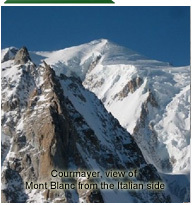 Where do ski shops shop? 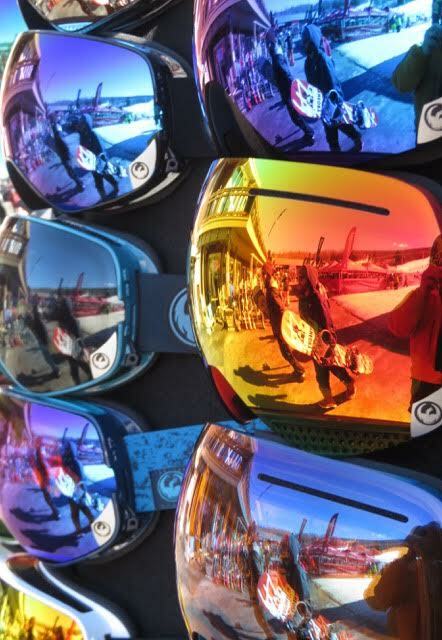 Each winter the Snow Sports Industries of America present an annual conference and show to unveil all the new ski and snow board products along with soft goods and clothing. 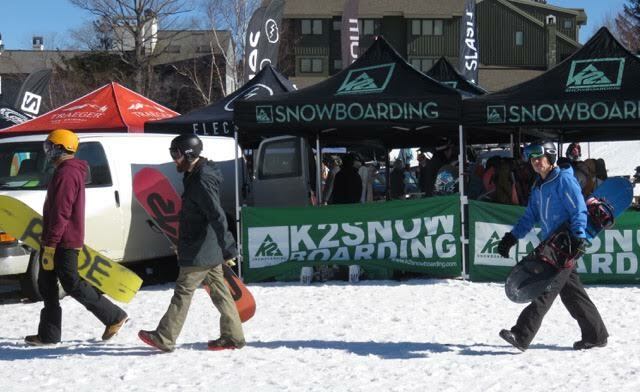 This winter it was held in Denver, Colorado in late January bringing ski shop owners and sales people to view and start the buying process for next year. 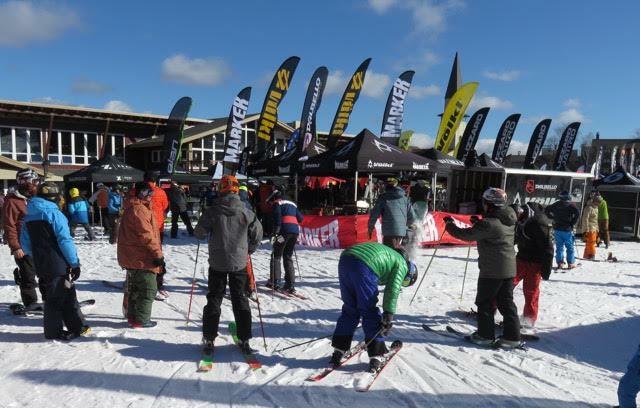 After the show closed, next year’s products made their way around the country for ski shop staff to demo and consider ordering the new products. Copper Mountain in Colorado was the sight for the Western Shops. Stratton Mt. was the sight for the eastern shops. 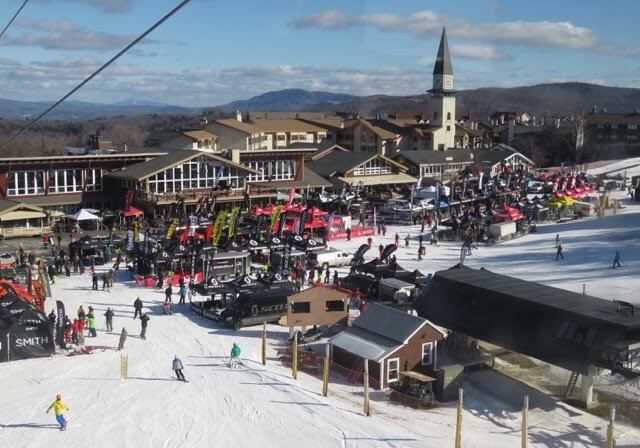 This year the east coast ski shops headed to Stratton Mountain Ski Resort in Vermont for the 2016 East Coast on-snow demo and ski test. 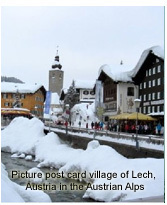 This February event was the showcase for next year's skis, snowboards and all related skiing products. 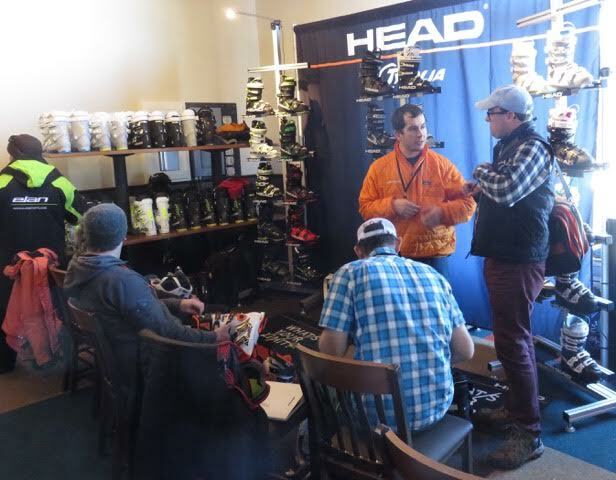 Ski Shop owners and staff received introductions to 2016-2017 new winter outdoor products. 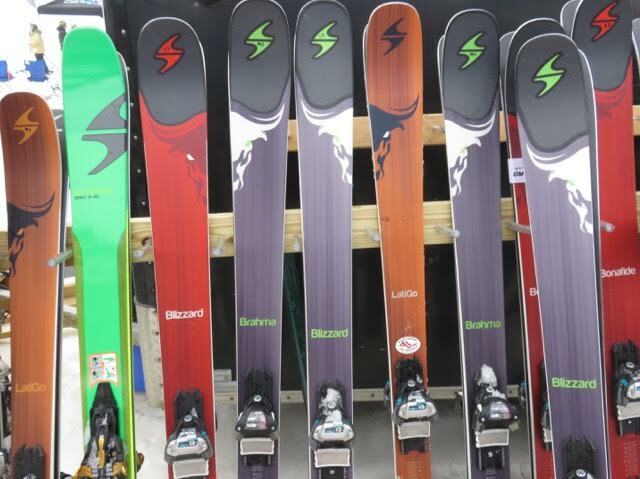 They were able to ski and ride these new winter products on the Stratton snow. The Stratton Mountain on-snow demonstration was sponsored by the Eastern Winter Sports Reps Association partnered with New England Winter Sports Reps. 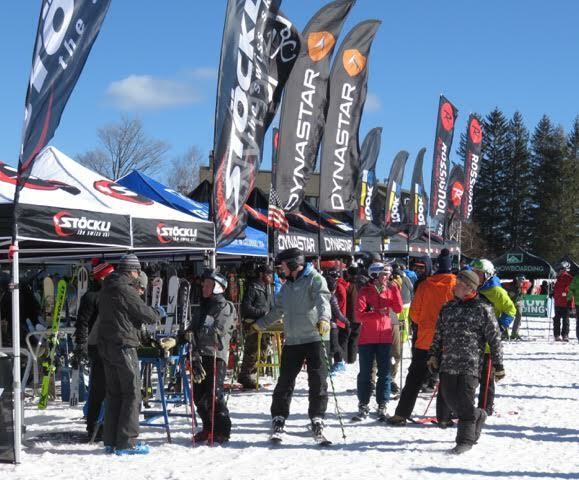 Ski shops from the entire east coast attended this on-snow demonstration and expo in Vermont and were treated to ideal winter conditions for testing equipment. 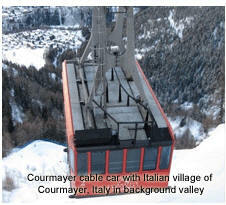 Over 100 ski and snowboard manufactures displayed equipment. 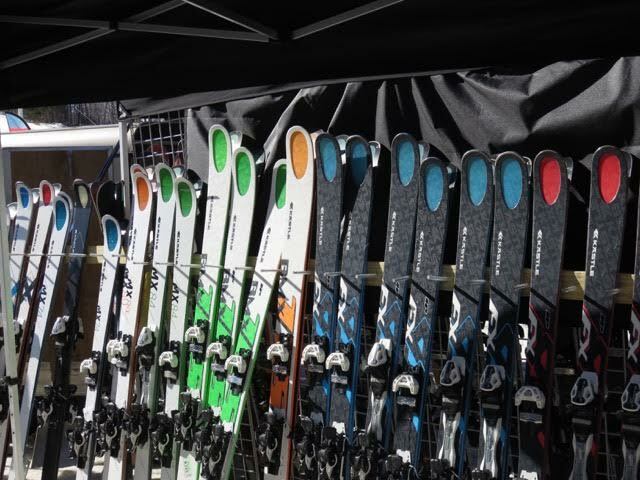 The ski shop representatives from over 200 shops had thousands of different makes, sizes and models of skis, snowboards and related products to sample. The annual snow show displays were set up inside of one wing of the Stratton Mountain Lodge. 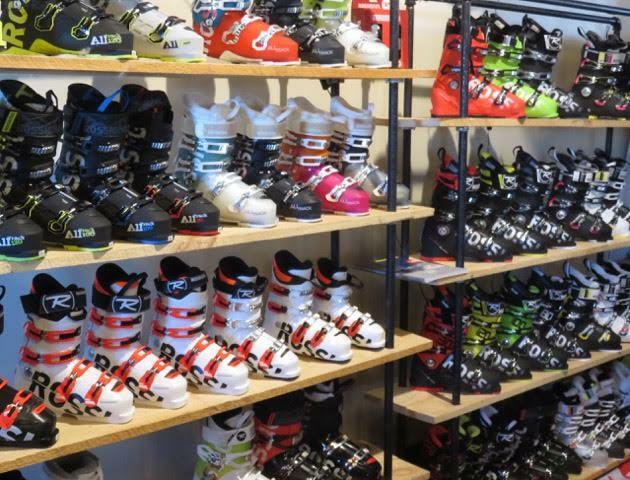 This was transformed into a massive ski shop displaying boots, bindings, and other dry goods such as gloves, goggles and helmets. 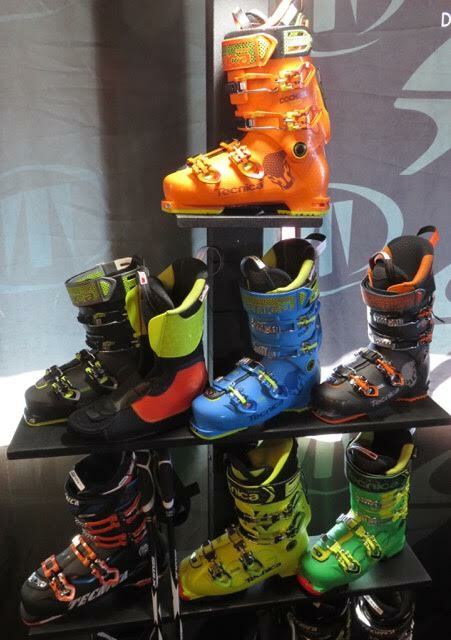 Wall displays of new ski and snowboard boots with bright colors and graphics were viewed and well-received. The lodge environment assured an ease of fitting which provided opportunities for positive comments on next year’s boots. The outside of the base area was festive. Flag draped booths represented the major ski companies who showed off all their new skis. Ski shop personal walked through the booths, talked with factory reps and selected skis to perform their on-snow test. 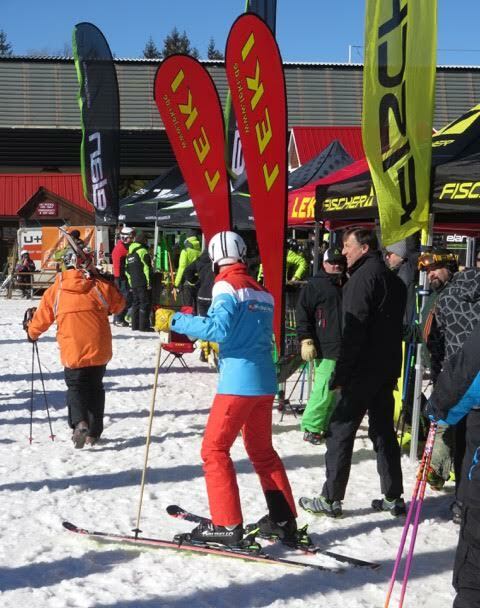 Over 500 manufacture reps were in attendance to talk product with the ski shop owners and their sales staffs. Stratton Mountain provided a ideal setting for shop employees to test equipment by skiing on the snow. Three days were set aside to test skis for either a short period of time or extended test runs. 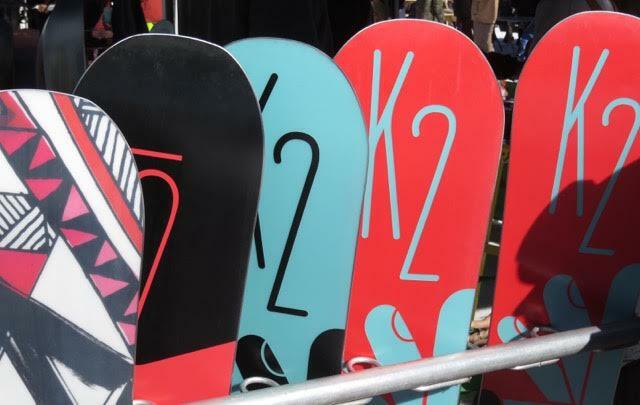 Women's skis and other specialty equipment were a big hit this year, as the ski companies are expanding their women's ski line into addition models and performance levels. The graphics on these 2017 skis appear to have more muted colors and designs. 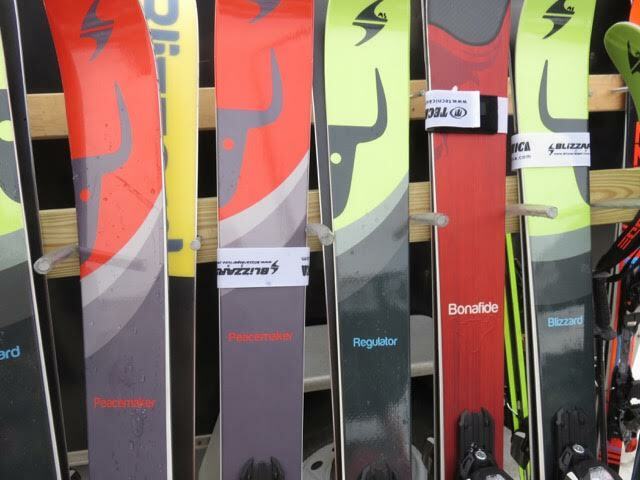 Many ski shops had employees testing different manufacture models. Testers were then able to compare their notes about the performance and ease of handling. This on-snow demo helps the ski shops in making their product selection for next year's inventory. 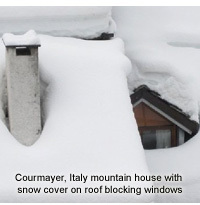 Through on snow testing, the sales staff is personally informed about the product performance when selling to the public. Overwhelming response from the ski testers comments applauded the performance and ease of handling of the new 2017 equipment, and Stratton Mt. for once again smoothly hosting this annual event! 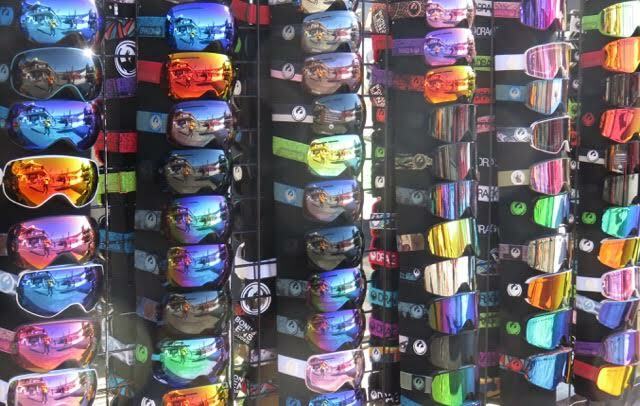 Skiers and Riders try new goggles with a variety of lens colors and shades. 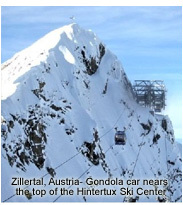 Both ski manufactures of large and small display their skis. 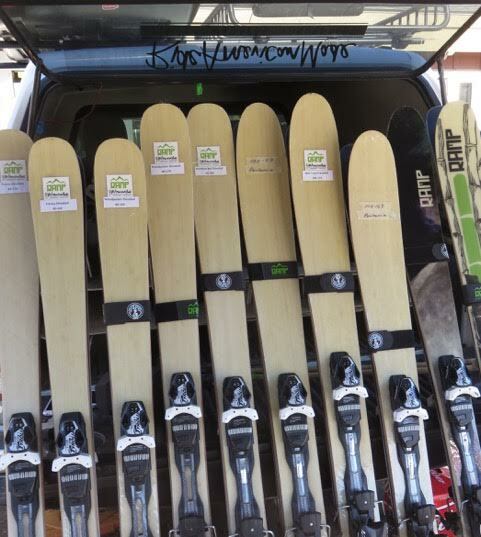 Here hand made skis from a small USA manufacture await the testing.